Had a great time last night working with one of our clients in Marion. He is making great progress in the area of strength. 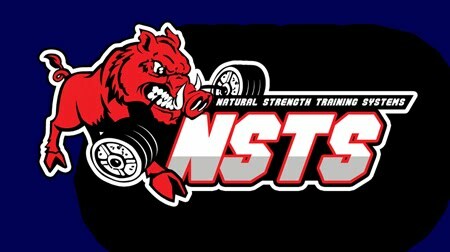 We have been doing some strength training at Club Fitness in Marion, NC for several weeks now. If you are a member of Club Fitness we would enjoy helping you acheive your goals. You can contact us through the FSS website or at Club Fitness.